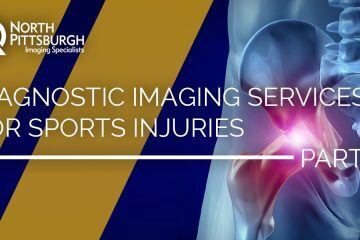 At North Pittsburgh Imaging Specialists, we are Pittsburgh’s top choice for affordable diagnostic imaging services. 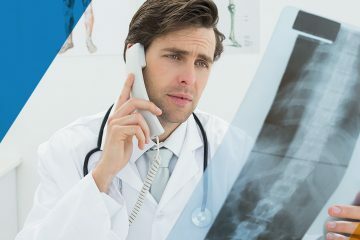 We care about what we do, which is why we offer MRIs, CT/CAT scans, X-rays and a wide variety of other imaging services for our patients. 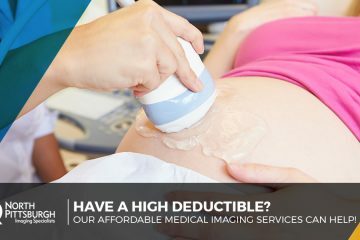 Our goal is to provide you with a high-quality experience and diagnosis, and we can do just that with our state-of-the-art imaging equipment. 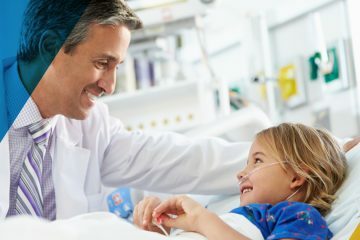 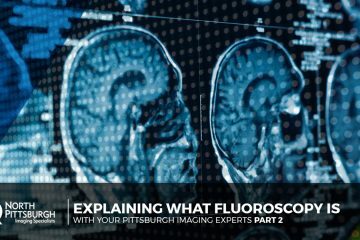 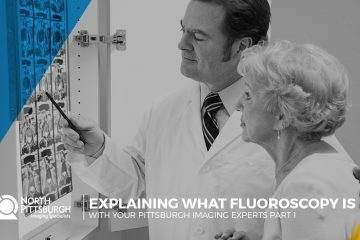 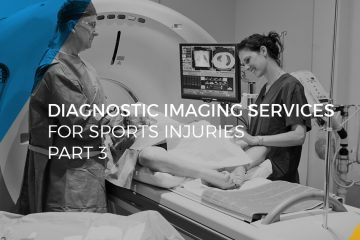 In this blog, we’ll focus on providing relevant information about our Pittsburgh imaging services. 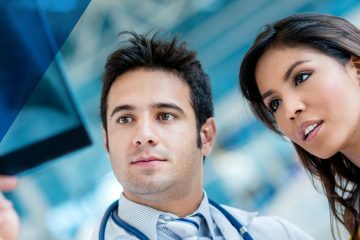 Whether you’re seeking general industry news or special tips and advice, we’ll cover an array of articles here. 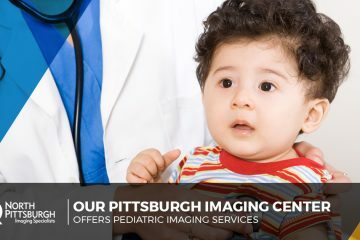 For any of your Pittsburgh imaging services needs, contact us today.